Wildlife centre manager now caring for the animals says the cubs are not habituated to humans and can be safely released into the wild. 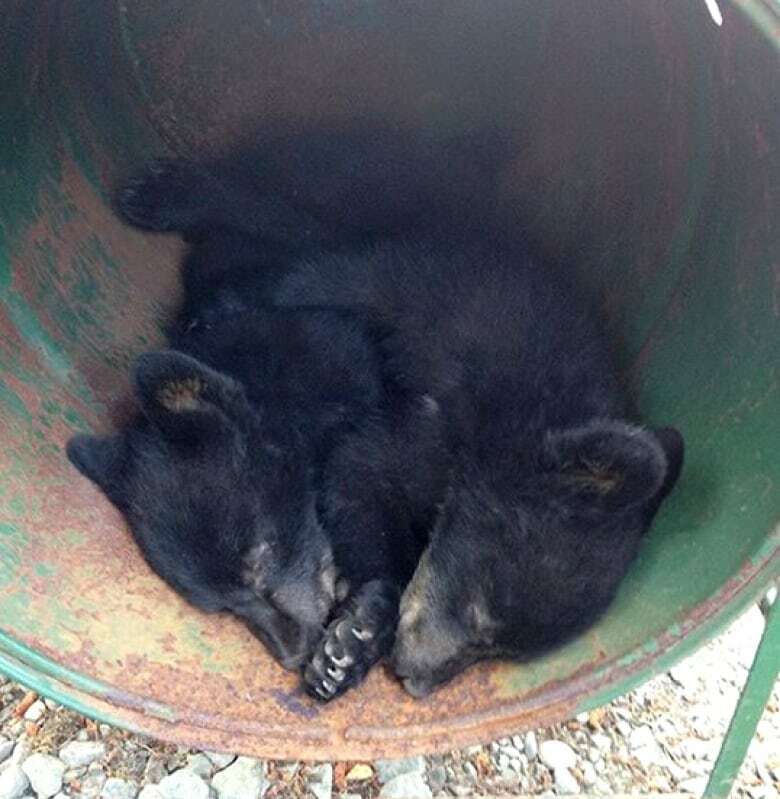 A conservation officer in British Columbia has been suspended for refusing to kill two orphaned bear cubs. But the wildlife centre manager who is now caring for the cubs says the officer did the right thing. The conservation officer did kill the cubs' mother after she was caught raiding a freezer full of meat and salmon in someone's home. The cubs are now staying at the North Island Wildlife Recovery Association. Manager Robin Campbell tells As It Happens guest host Susan Bonner that he's shocked they were ordered put down. "They weren't part of the crime," he says. "They were off in the distance." Campbell says the cubs should not pose a danger to humans when they grow up, and they can be safely released into the wild. "We've done this for 20 years, we've released hundreds of bears," he says. B.C. Conservation Officer Service Insp. Chris Doyle says he won't comment on why the officer was suspended for privacy reasons. Meanwhile, the cubs are being assessed by a provincial veterinarian and wildlife biologists, who will ultimately decide whether to put the animals down or release them. "Unfortunately, not all of those cubs will stay wild, based on what kind of exposure to humans and food they've had, either before going to the rehab facilities or potentially at the rehab facilities," said Doyle. Close to 35,000 people have signed a petition calling on B.C. Environment Minister Mary Polak to reinstate the conservation officer.